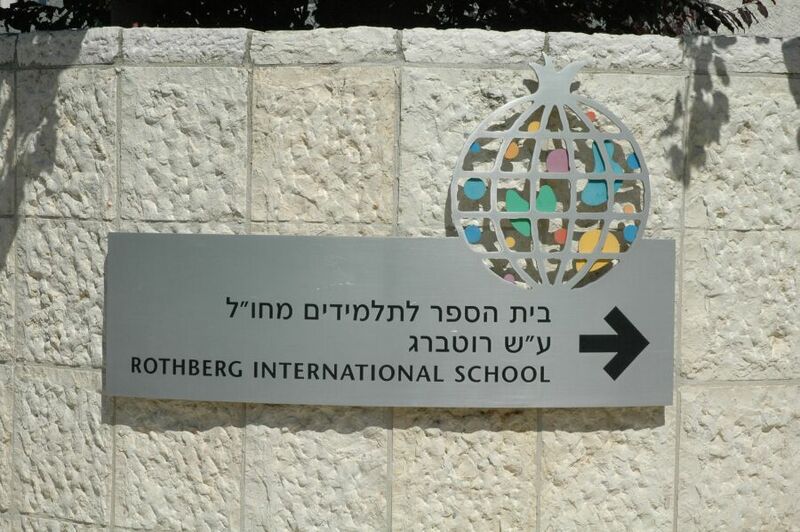 A prestigious history, the foundation for a promising future. 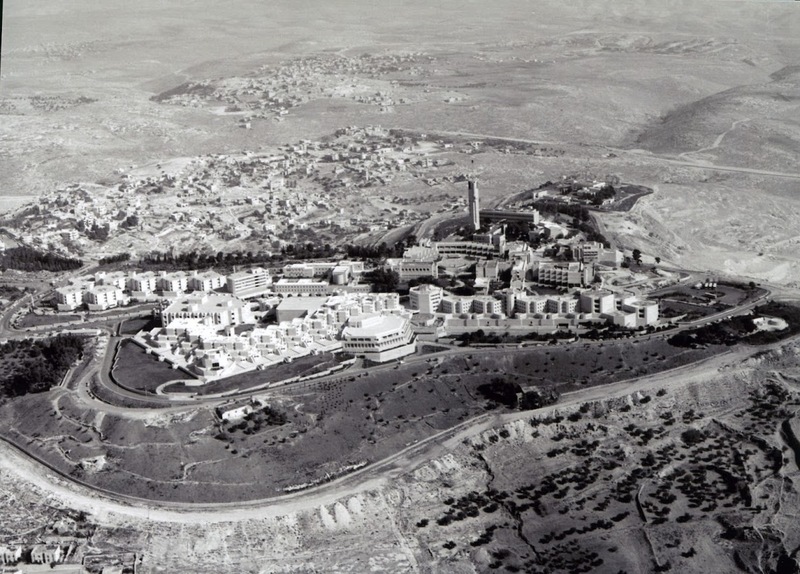 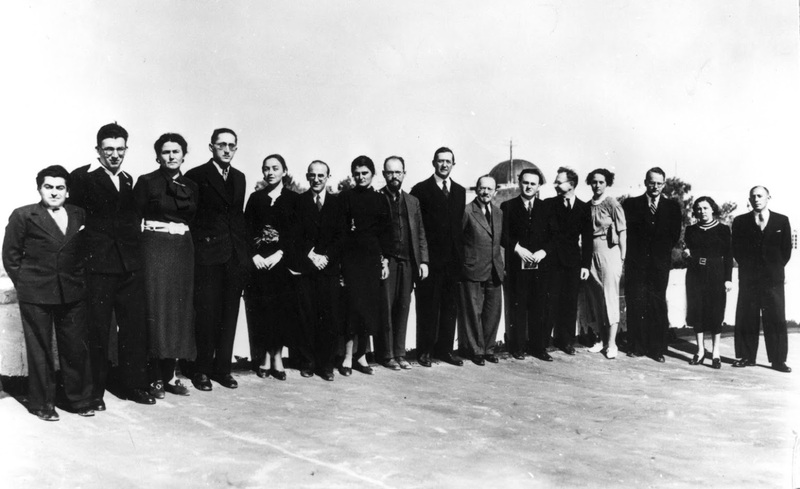 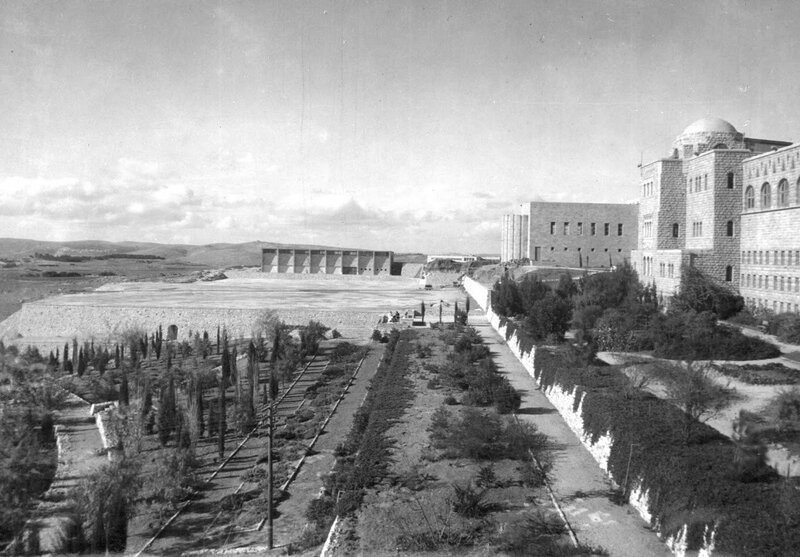 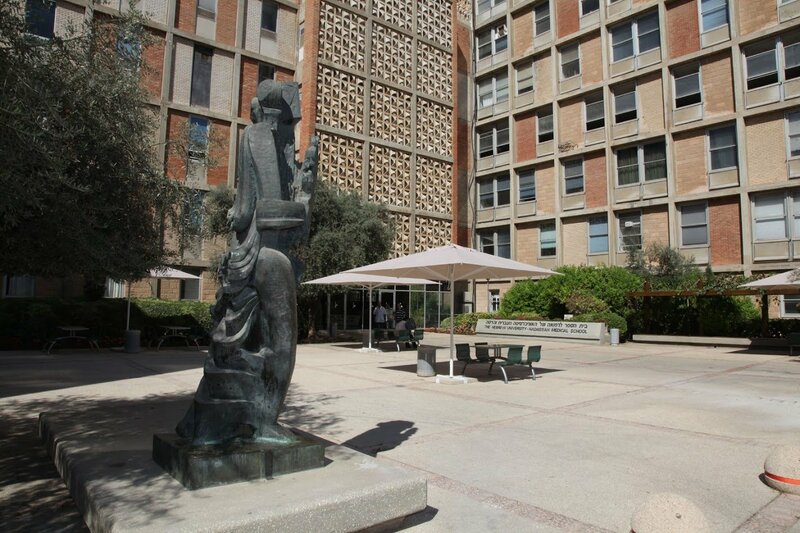 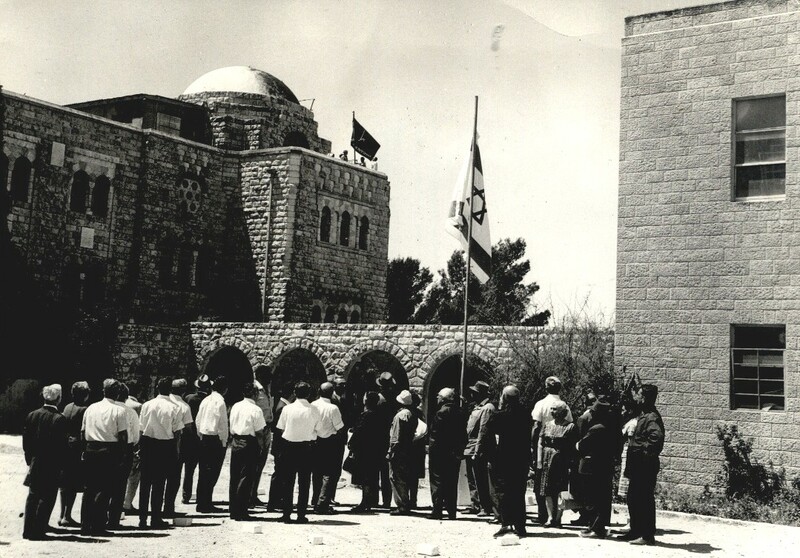 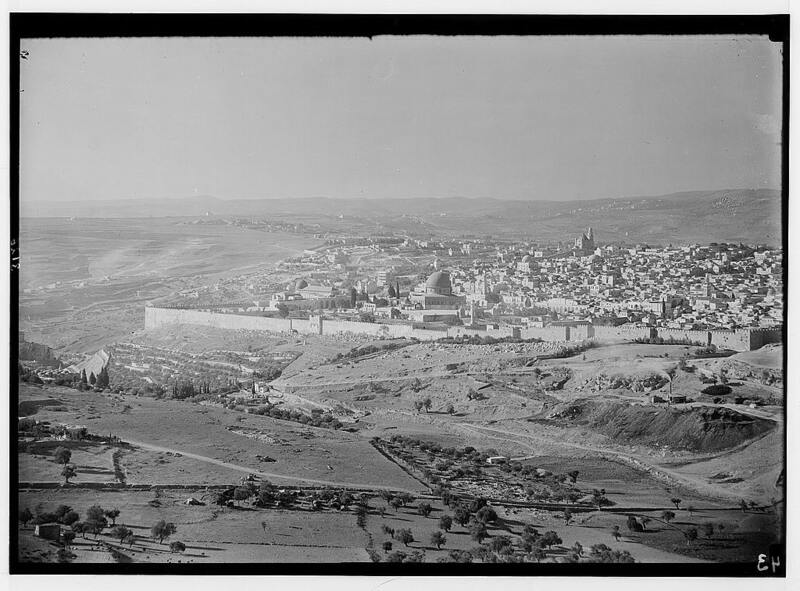 The Hebrew University of Jerusalem (HU) was born from an idea proposed in 1913 by Chaim Weizmann. 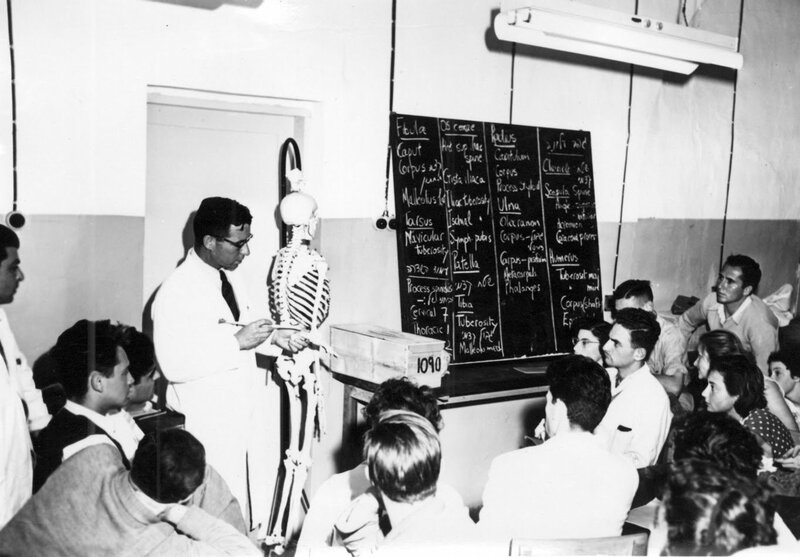 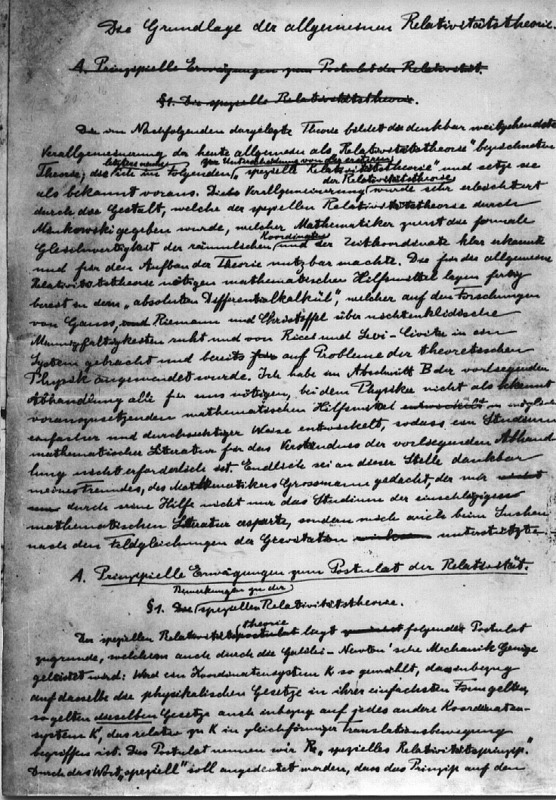 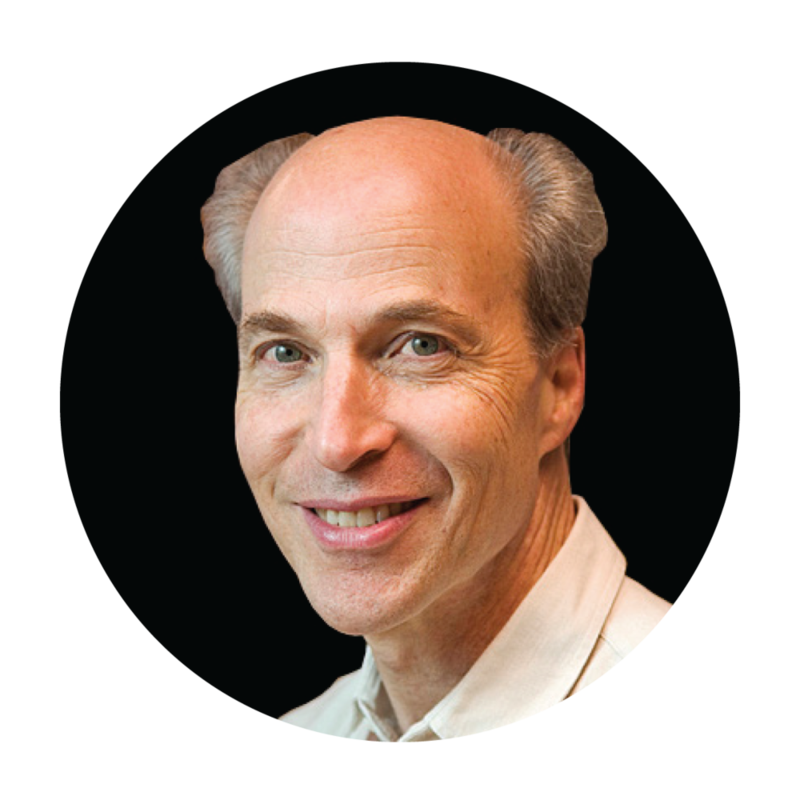 His enthusiasm for the project was shared by other visionaries at the time, among them Albert Einstein, Martin Buber, and Sigmund Freud. 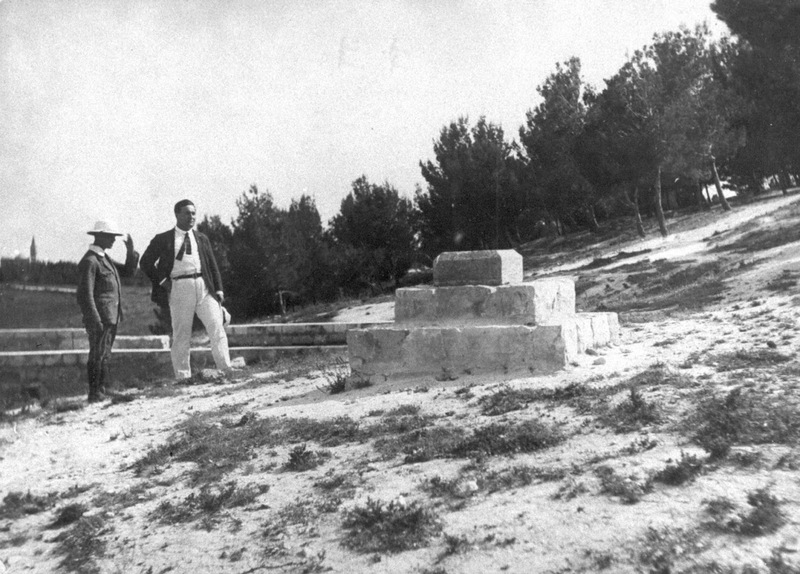 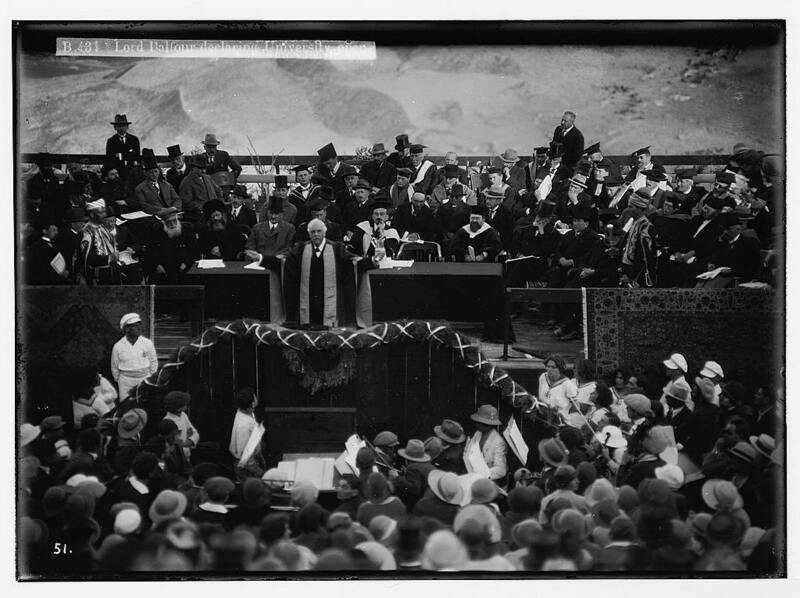 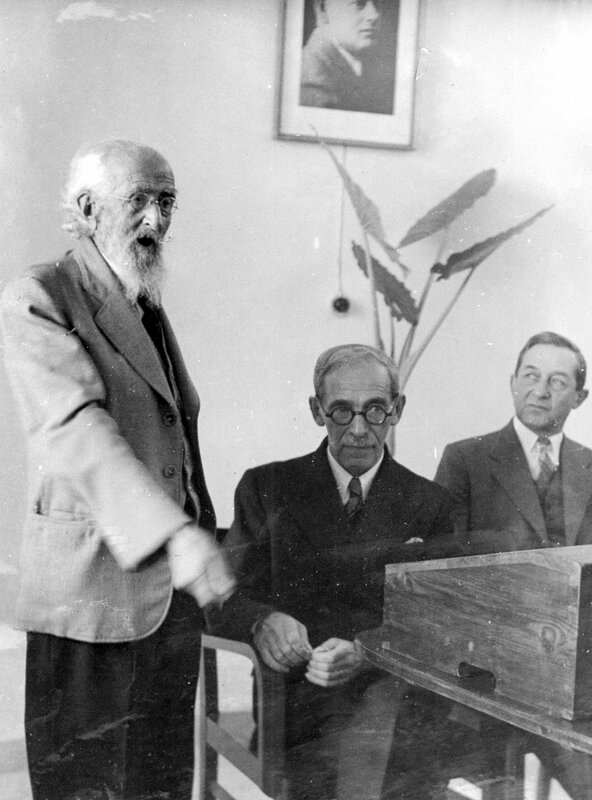 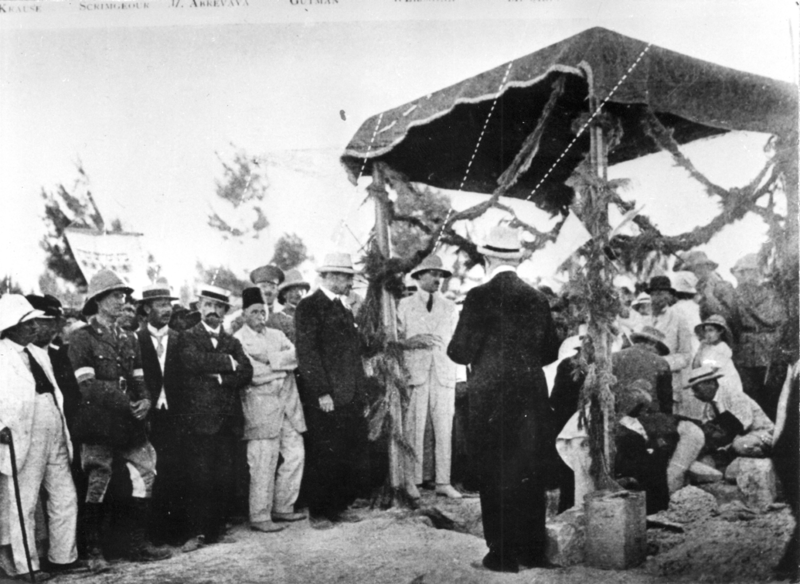 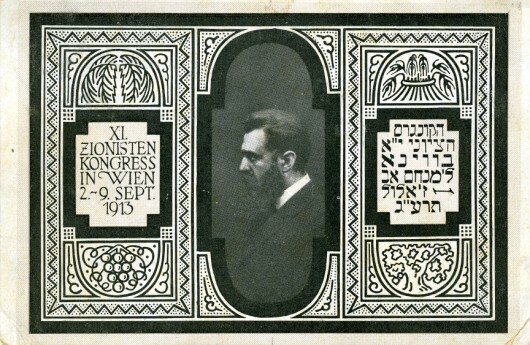 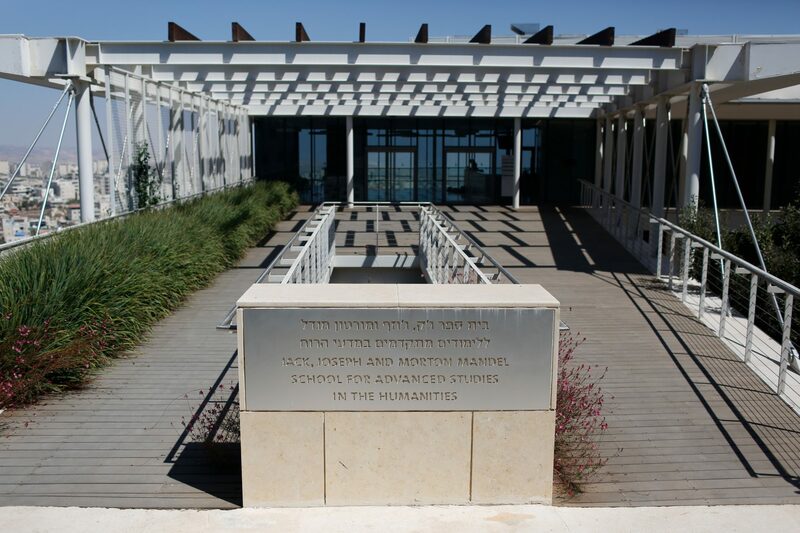 Three years after the symbolic foundation stones were laid on Mount Scopus in 1918, Weizmann and Einstein set out across the U.S. to promote and raise funds for the university. 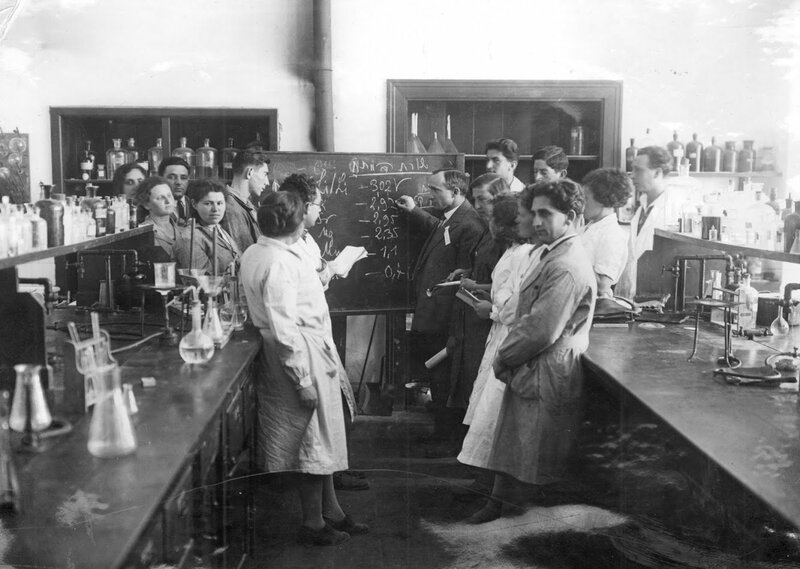 Seven years later, on April 1, 1925, HU opened its doors. 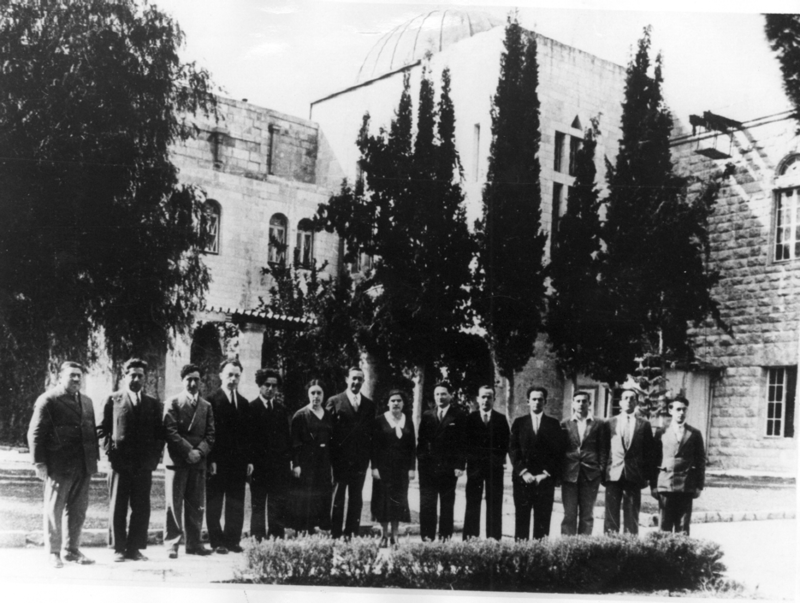 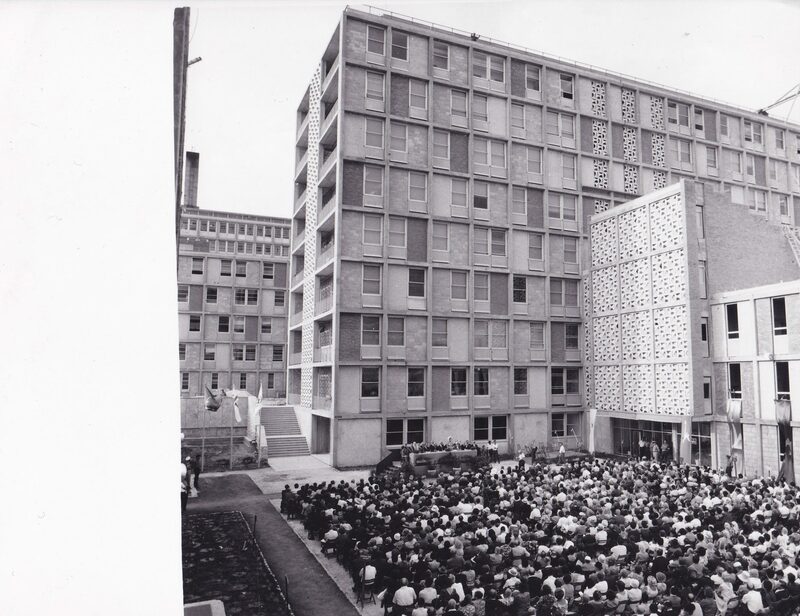 Since its inception, outstanding leaders have propelled the university’s growth and excellence. 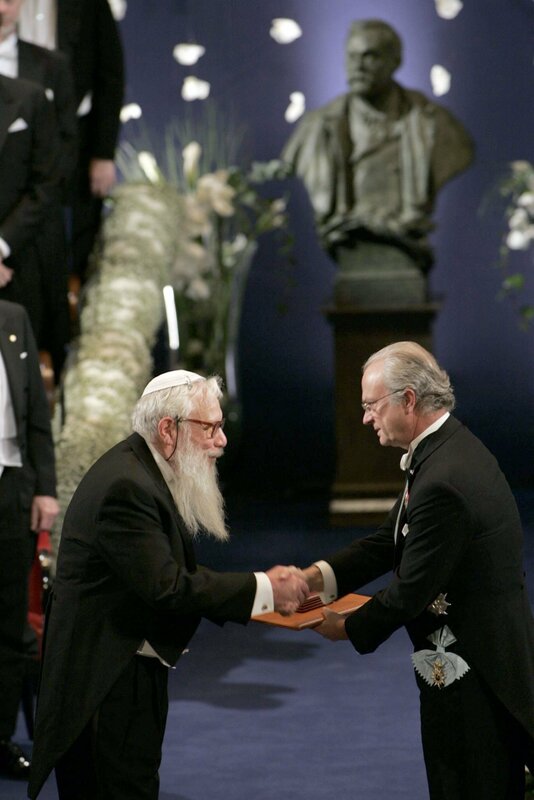 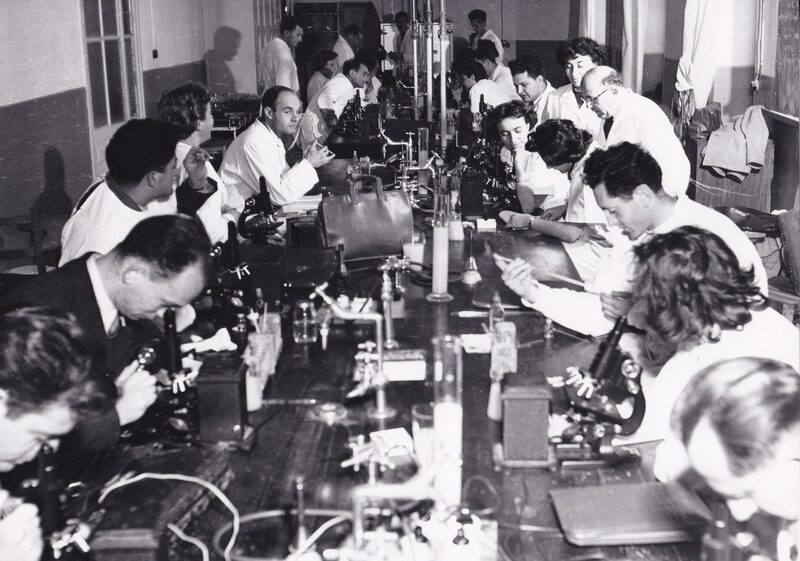 HU’s award-winning faculty includes Nobel laureates, Israel Prize winners, a Fields Medalist, members of the Academy of Arts and Sciences, leading scientists, academics, authors, and policy makers. 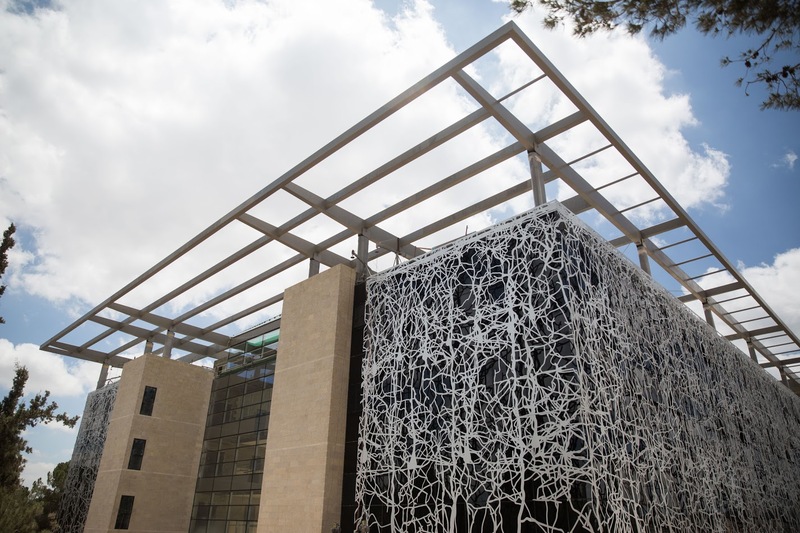 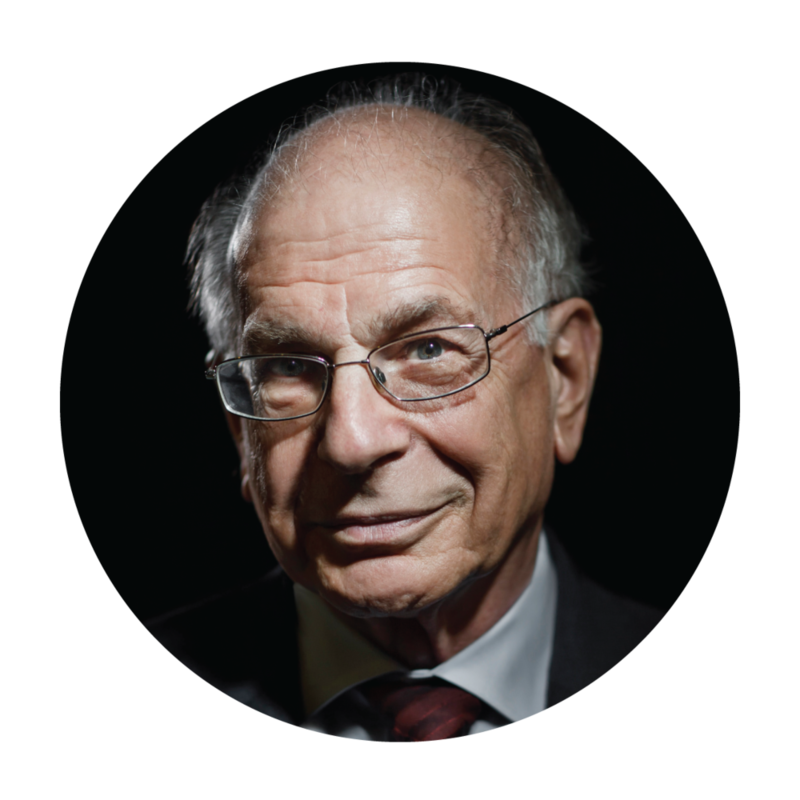 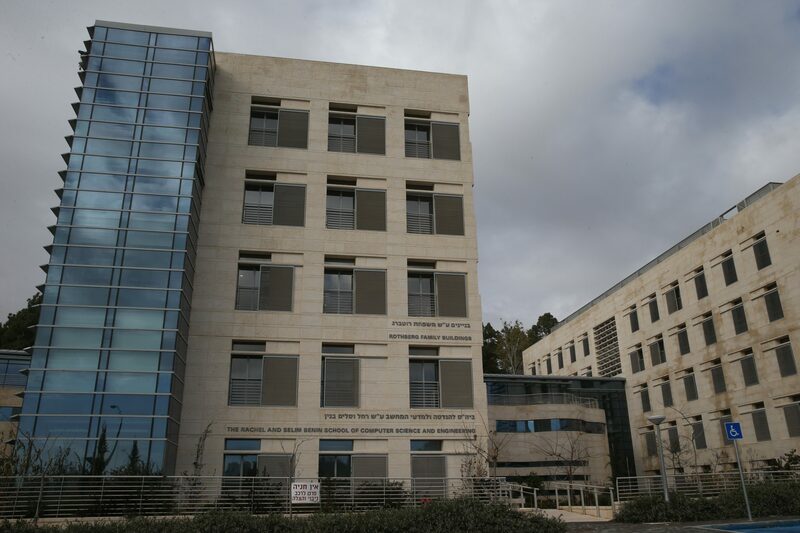 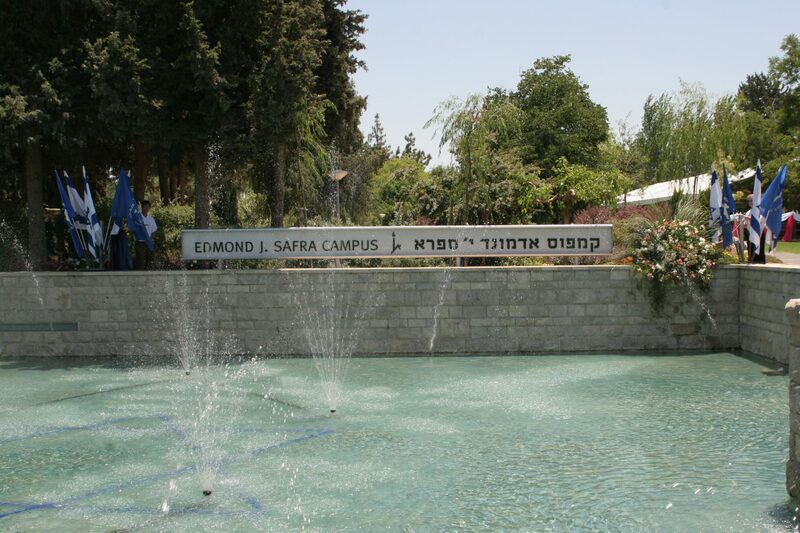 Distinguished alumni include Israeli Prime Ministers, two female Supreme Court Presidents, as well as 25% of Knesset members, and two thirds of Israel’s Supreme Court Justices. 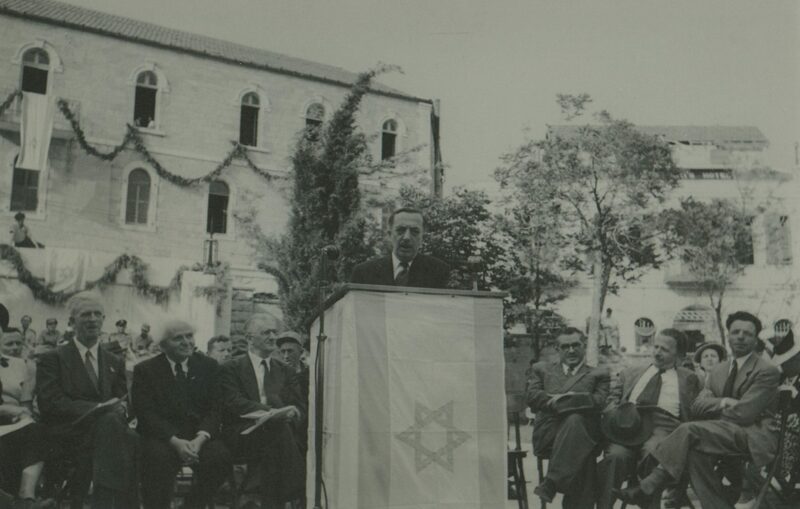 For nine decades, Israel has relied on HU for leadership in every sphere and for its unwavering and unparalleled commitment to excellence, multiculturalism, pluralism, and the cause for peace. 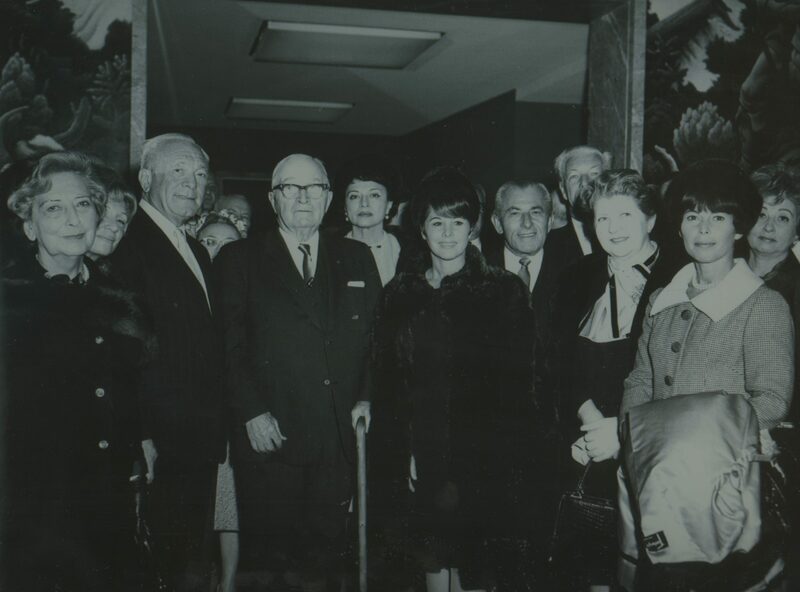 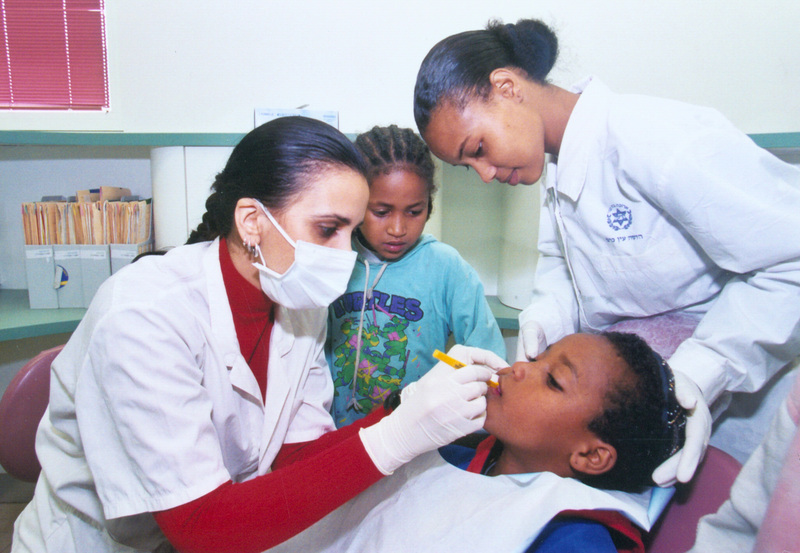 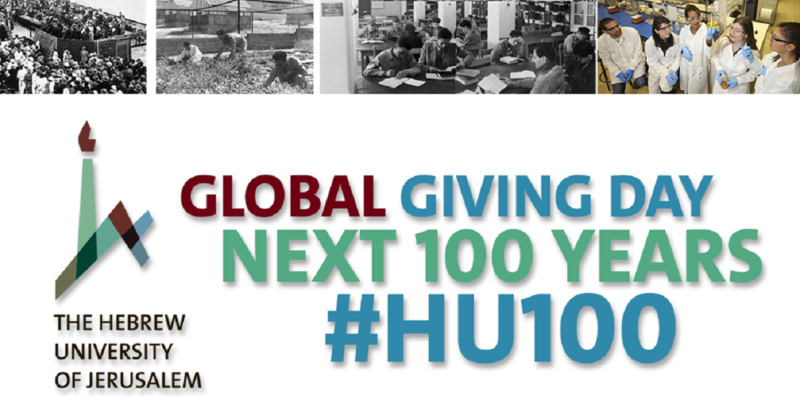 Hebrew University and global Friends groups celebrate the centennial anniversary since laying the university’s cornerstones by launching HU’s first Global Giving Day.